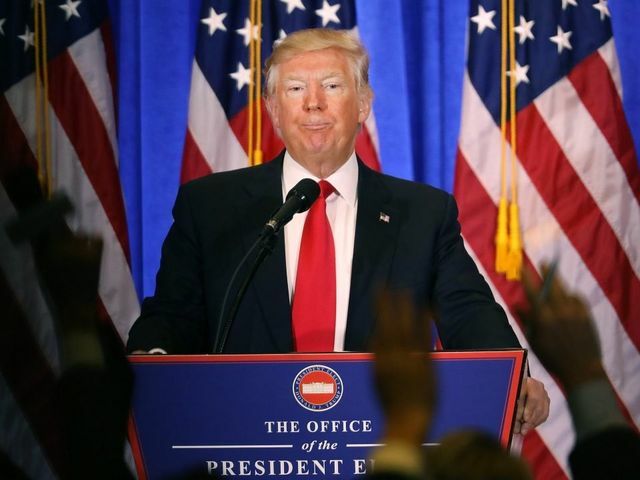 On Tuesday night, Buzzfeed released a bombshell report allegedly written by a British spy, alleging Russia was in possession of compromising videotape of President-elect Donald Trump engaged in stange sexual acts, and that Trump’s aids had a direct line to Russian officials throughout the 2016 campaign. So, is the report that Buzzfeed published true? Is Trump right to label it “fake news?” Here’s what we know so far. 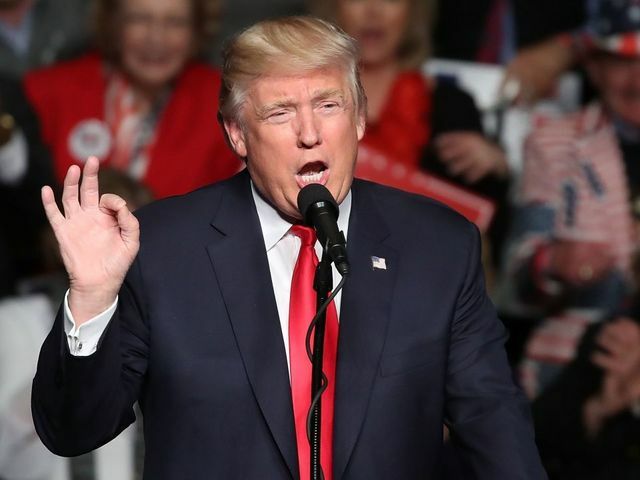 On Tuesday afternoon, CNN reported that during an intelligence briefing last week, Trump received a number classified documents from FBI, CIA and NSA.The documents contained unverified reports that Russia was in possession of material compromising to Trump, and that the Trump campaign may have been in contact with Russian officials during the election. While the information in the dossier had not been verified by any intelligence agencies, it came from a former British intelligence operative whose work the US has deemed credible. CNN reported that the FBI is currently investigating claims made in the document. CNN did not share specifics from the classified documents, but mentioned that they had been circulating since “last summer.” In fact, left-leaning news site Mother Jones spoke to the British intelligence officer in October and published its own story about Trump’s ties to Russia. CNN's report is also consistent with the reports that the intelligence community is concerned that Russia had released an "influence campaign" in order to have Donald Trump elected over Hillary Clinton. 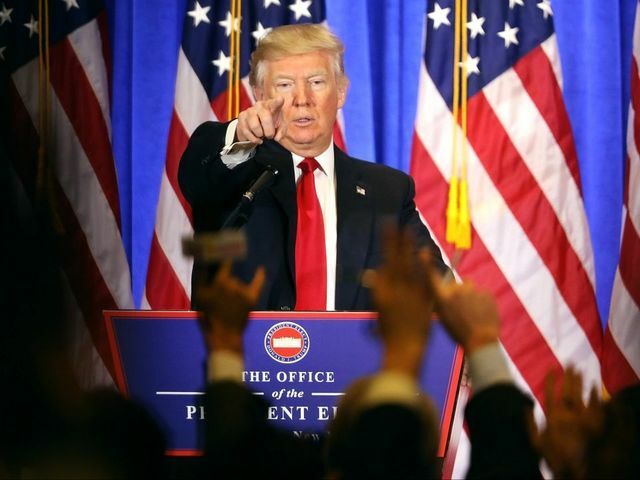 Trump attacked CNN during a press conference on Wednesday, accusing the network of peddling “fake news” and refusing to let one of its reporters ask a question. CNN defended its reporting in a statement Tuesday. Shortly after CNN published its story, Buzzfeed published its own story — a story that included the classified document almost in its entirety. This dossier was the one which CNN said had been provided to Trump during his intelligence briefing, and the same document that had been circulating since summer. The document alleged the British intelligence heard from an unverified source that Russia was in possession of a videotape that showed Trump ordering prostitutes to urinate in front of him. According to the document, Russia was using the tape to blackmail Trump. Posters to online bulletin board 4chan claim to have planted the information that lead to the sexual allegations, but those reports also remain unverified. The dossier alleged — without specific verification — that the Trump team amended the Republican platform to Russia’s advantage. It also stated that Trump knew that the Russians had hacked the Democratic National Committee and provided the information to WikiLeaks. That didn’t stop many in the journalism community from criticizing the website. Journalists from The Atlantic , the Washington Post , CNN , Poynter and other traditional media outlets have published pieces critical of Buzzfeed’s decision to release the report in full. The unverified document contains a number of mistakes. Buzzfeed identified two of these mistakes in its own story: A company named Alfa Group is misspelled as “Alpha Group,” and a Russia city is mistakenly identified as “reserved” for only top leadership in the Russian government. The report also claims that one of Trump’s attorneys, Michael Cohen, visited the Czech Republic in August to visit with Russian officials. Cohen denied the reports on Twitter , and other outlets are reporting that the British intelligence agent had mistakenly identified another man with the same name.